Yes! 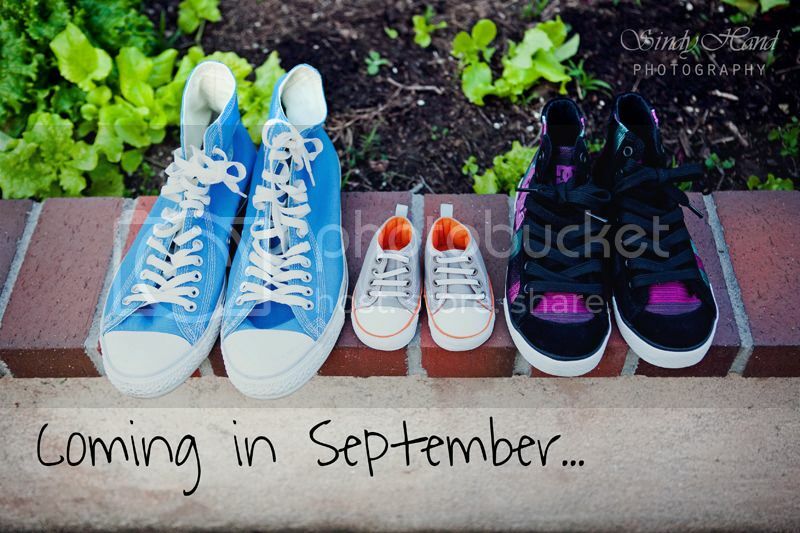 Brian and I are expecting our first baby in September, we're sooooooo excited!!! I'm currently 17 weeks pregnant, just past the nausea stage like 2 weeks ago. Instead of morning sickness, I had bad afternoon and evening sickness which was totally no fun. But when I saw the little baby from the ultrasound and heard the baby's heartbeat, I knew it's all worth it.